Chris Kehler, Administrative Pastor at the Portage Alliance Church (PAC) shares the message “The Purpose of a Blessing” with the church congregation. 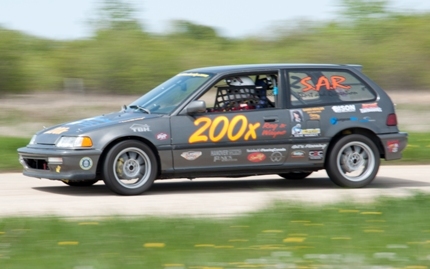 Wayne Kehler, together with his son Reegan have been busy all winter prepping their car, for the races at the Gimli Motorsports Park. Kehler duo race their car at the Gimili Motorsports Park. Many Canadians and Americans visit Puerto Vallarta, especially during the winter months. 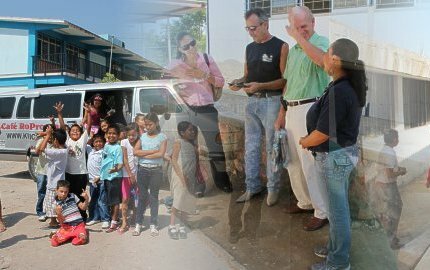 Larry Kehler has been working with the children of Puerto Vallarta, Mexico. Fox with Art Fumerton and some of the children. Lee Kehler, together with his son Chris, has introduced a unique product to the retail world. The product Grill Blaster is in a competition to get a coveted spot on Wal-Mart store shelves. On Sunday, March 4, 2012, Chris Kehler was officially introduced to the congregation at the Portage Alliance Church (PAC) as the Administrative Pastor. Chris Kehler shared with the church congregation how God has led him to this role. Watch for his testimony near the end of the video, in the following PAC March 4th service (with Lead Pastor Nathan Weselake). Lest we forget! On November 11th, which this year is 11/11/11, at the eleventh hour, we stop to remember those who fought to defend our freedoms. 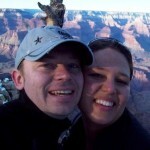 Author BerlinerPosted on April 24, 2011 March 6, 2012 Categories News, VideoLeave a comment on He’s Alive! 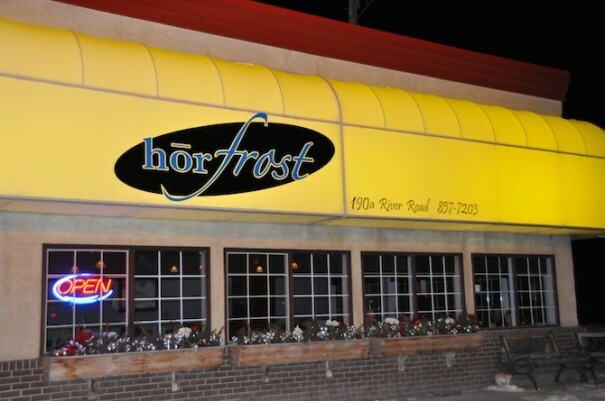 Chris Kehler, a Berliner Kehler – son of (the late) Edgar & Helen Kehler, together with business partner Jeff Mialkowski, opened the fine dining restaurant Horfrost, in Portage la Prairie, Manitoba in October 2007. The restaurant sits along River Road across from Ecole Arthur Meighen School. Author BerlinerPosted on December 22, 2010 March 6, 2012 Categories News, VideoTags 2010, ChristmasLeave a comment on A Great Announcement! The Henry Family honors Marj Heinrichs in this video. Peter A. Kehler on 2018 – a Kehler Family Reunion? Maria Giesbrecht on Congratulations, Josh!